Wave. 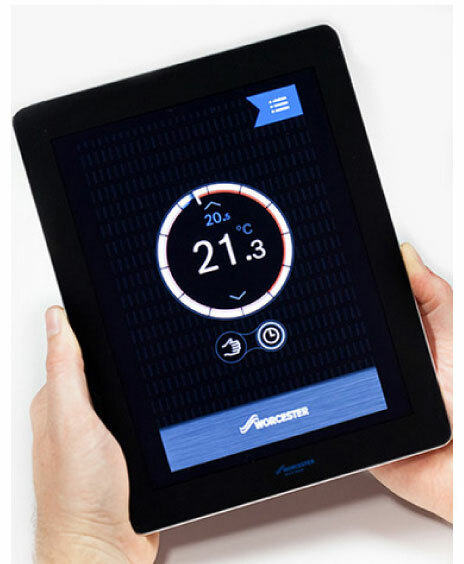 Smart heating and hot water control on the go. The Wave's innovative programming enables it to have an 'intelligent conversation' with the boiler and take advantage of advanced control features such as weather and load compensation. Each Wave control is supplied with a pre-set programme that can then be easily modified to suit your requirements. The Wave is highly adaptable and can be programmed to 'pair' with up to eight devices, which it automatically sense when people are at home. However, sensing to an individual device can be turned off if required. Unlike most other smart heating controls, the Wave can also programme the hot water settings, providing additional energy savings and comfort. The Wave will remember preferred programme settings to make these easily available and features a 'holiday programme', requiring just a start and finish date. For security and peace of mind, all the Wave's data is owned by the user, ensuring no information is shared with other parties. 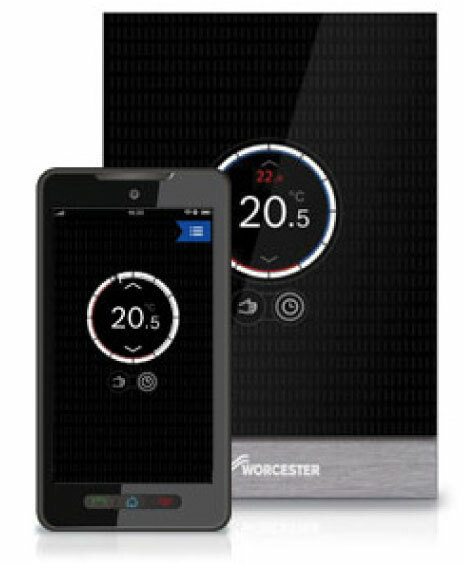 The Wave's advanced programming enables it to have an 'intelligent conversation' with the boiler to take advantage of control features such as weather and load compensation. This ensures that the boiler modulates its performance to meet the needs of each household, providing the optimum balance of comfort and efficiency. The Wave app allows you to see a chart of your heating and hot water usage so that you can easily identify where potential savings could be made. For example, when you turn your room temperature down a leaf symbol will appear to indicate additional savings are being made. In the forthcoming ErP Directive (Energy-related Products Directive) coming out of Europe, smart controls like the Wave are recognised as improving the system efficiency by at least 4%, resulting in lower fuel bills. WANT SMART CONTROLS IN YOUR HOME?